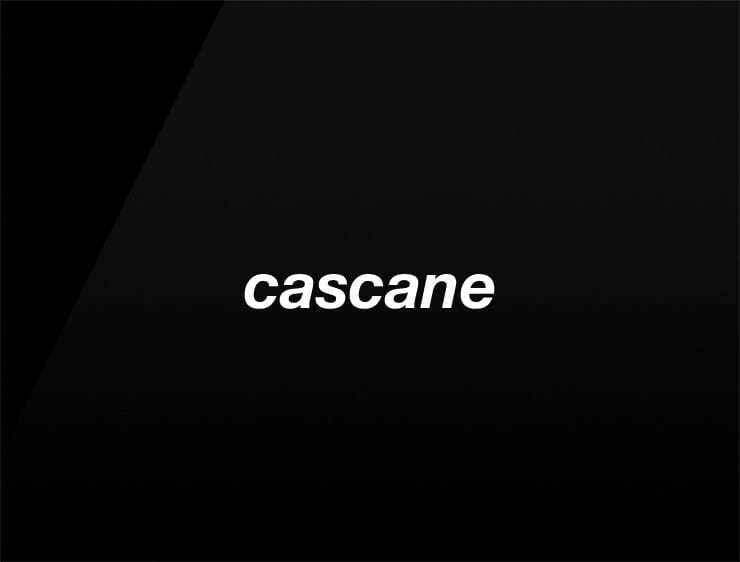 The very cool name ‘Cascane’ evokes ‘cascade’ and fast things like “plane”, “lane”, “octane”. Possible fits: A sports retailer. An Ad agency. A Consultancy. A startup incubator. A coworking space.